Develop a brand that will increase enrollment in the New Orleans area for this Catholic Boys High School. Create a sense of pride in the students who attend the school, alumni and families who are involved with the school. Then, exemplify that pride to potential students and their parents. 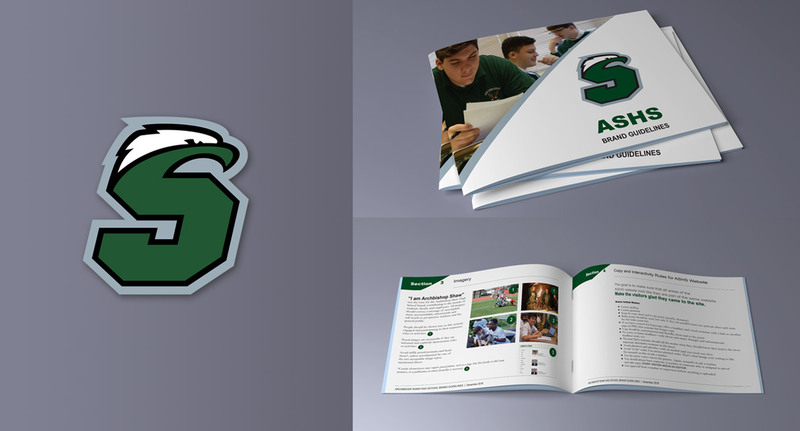 For the first time students, alumni and faculty are working on integrated teams each executing the branding campaign “I am Archbishop Shaw.” Students compete to work on online marketing teams, which provide real world experience. The branding process has created enormous buzz in the school and community. Enrollment has increased. Logos and other visual branding have become unified across all areas of the school where there was little or no consistency before. Shaw High School now has an online presence that serves the school and anyone interested in finding a great school.